While student involvement in a business simulation game is often presumed to relate to student learning and performance in the game, such relationships have received scant attention in prior empirical studies. As more and more business simulation games are run online these days, it is possible to measure student involvement with student login data which indicate how frequently and consistently a student logs into an online simulation game. 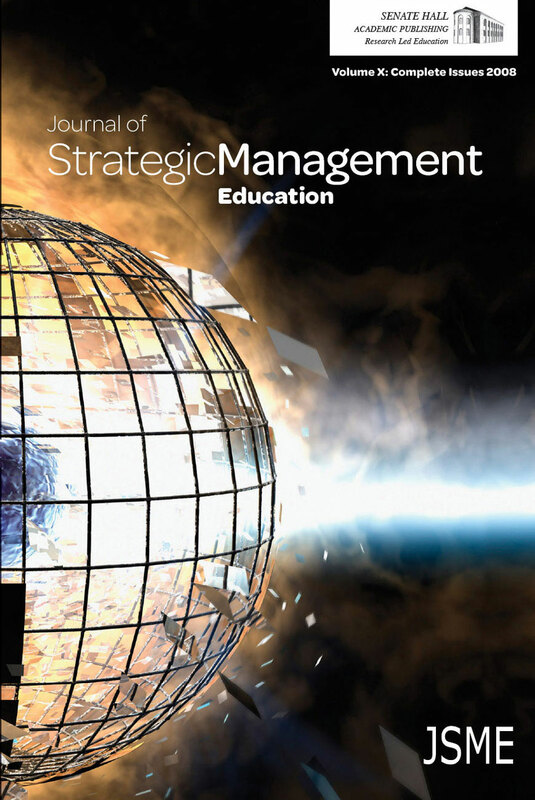 This study sought to examine and test whether the frequency and consistency of student login activities as proxy measures of student involvement in a business simulation game were related to perceived student learning of strategic management from the game. Using data collected from 204 undergraduate business students participating in a popular business simulation game (Capstone), the study found student login frequency was positively associated with students’ perceived learning of key strategic management knowledge and skills, while student login consistency was not related to the perceived learning. Research and pedagogical implications from these findings are discussed.